Kaisercraft is an Australian owned, family run scrapbooking and craft products manufacturer. “A passionate and experienced team and a practical understanding of our clients and their customer’s needs, we integrate product development, design and customer service to bring fresh ideas to the scrapbooking and craft industry. 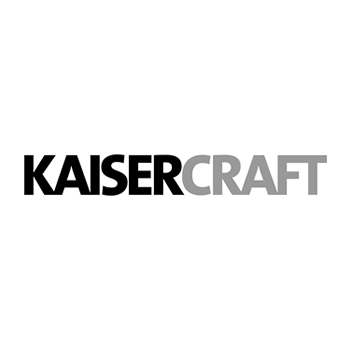 Kaisercraft continues its tradition of leadership, innovative design and product development”. Click here to see amazing Kaisercraft scrapbook layouts, craft ideas and off-the-page projects!